As the title suggests, we’ve been nice and busy over the past couple of weeks, not only with our on-going carbon footprinting project for a regional retailer but also with various architectural projects. The end of last week saw the culmination of months of hard work and effort, with the submission of our biggest residential planning application to date, for works to a currently derelict Grade II Listed cottage located in the Metropolitan Green Belt. The proposals are for the sensitive restoration of the property, correcting areas of poor detailing and ill informed materials choices to improve the performance and longevity of the building fabric, as well as numerous repairs to areas of exposed timber frame that have suffered prolonged damp conditions and subsequent beetle attack. 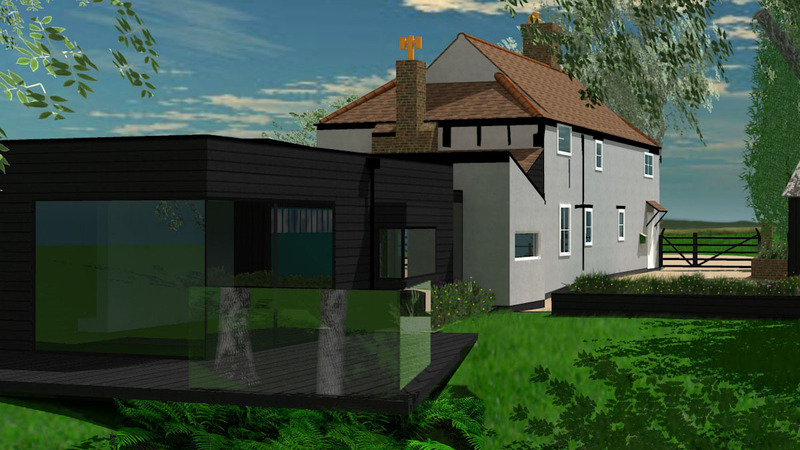 In addition to this restoration work, a modest single storey side extension is proposed to provide our clients with the space and accommodation they require. The extension has a contemporary architectural style that creates an interesting aesthetic contrast which is true to the history and context of the building. The materials palette ensures that both old and new portions of the building are visually integrated with one another resulting in an exciting scheme. If approved, the future of this derelict listed building will be secured for many years to come. Watch this space! The proposal has been developed to be as environmentally sensitive as possible with various natural, living and recycled materials proposed. 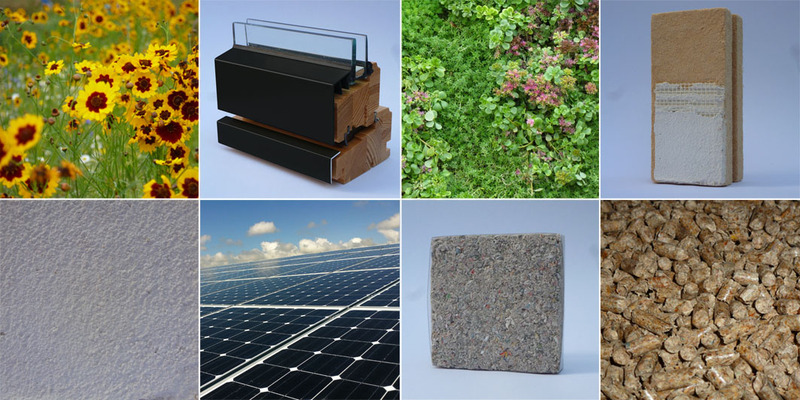 Further to this, ‘green’ technologies will include a biomass boiler and a small photovoltaic array for electricity generation.